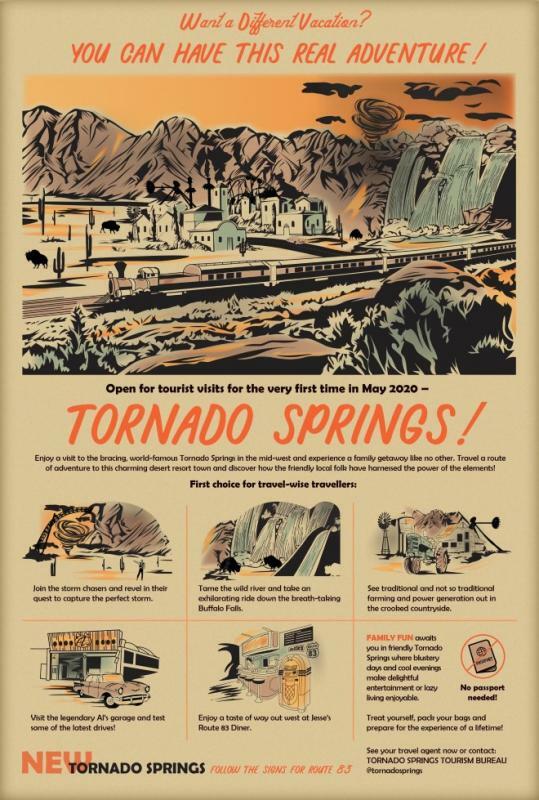 Park Open every day till October! It’s that time of year again! 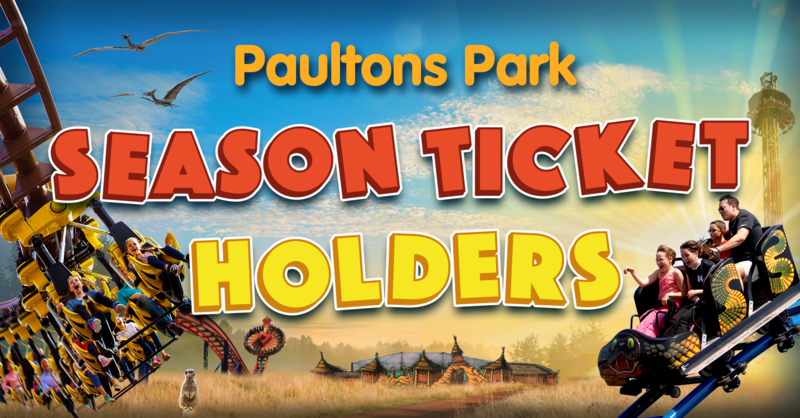 From the 22nd March Paultons is open every single day until October. Are you ready for another year of fun? We hope you are able to join us lots throughout the season. With Lost Kingdom, Peppa Pig World, Critter Creek and the rest of the Park all open there is so much to see and do this year! Whether it’s a calm stroll through our beautiful gardens or thrills and screams on the Cobra – you’ll always find plenty of fun at Paultons! 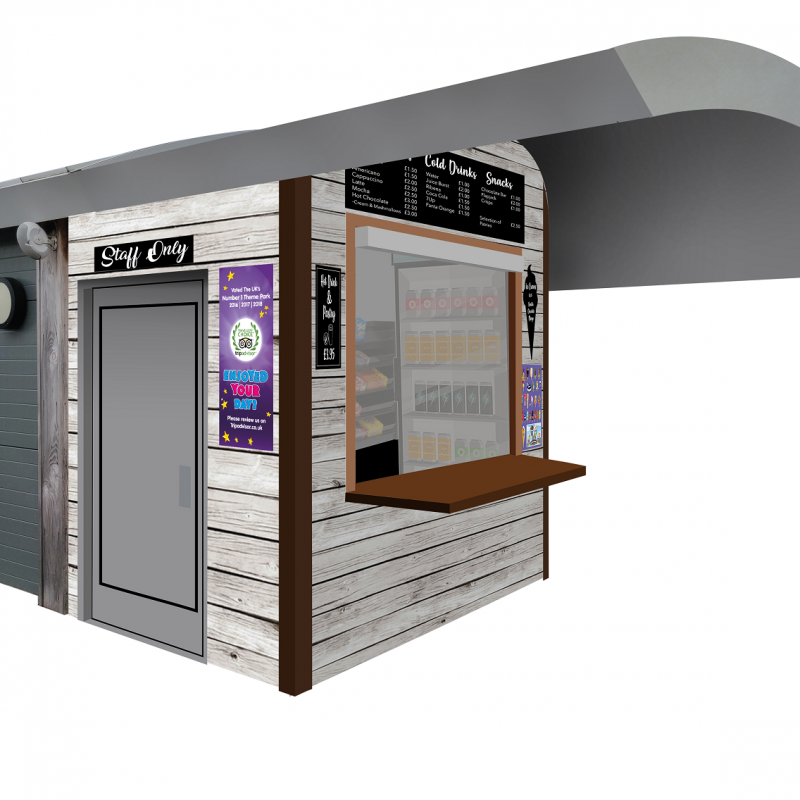 As part of our ongoing programme to continually improve the facilities around the park we are introducing a brand new Food and Beverage outlet this year called The Coffee Stop. This will be situated in-front of the main entrance building next to the toilets. It will be the perfect place to fuel up before your big day in the park and to grab that latte for the journey home!. Don’t forget that as a Season Ticket Holder you are entitled to a 20% discount on Food and Beverage. Also new at the entrance is a taxi shelter for our guests from further afield who travel to us by taxi. 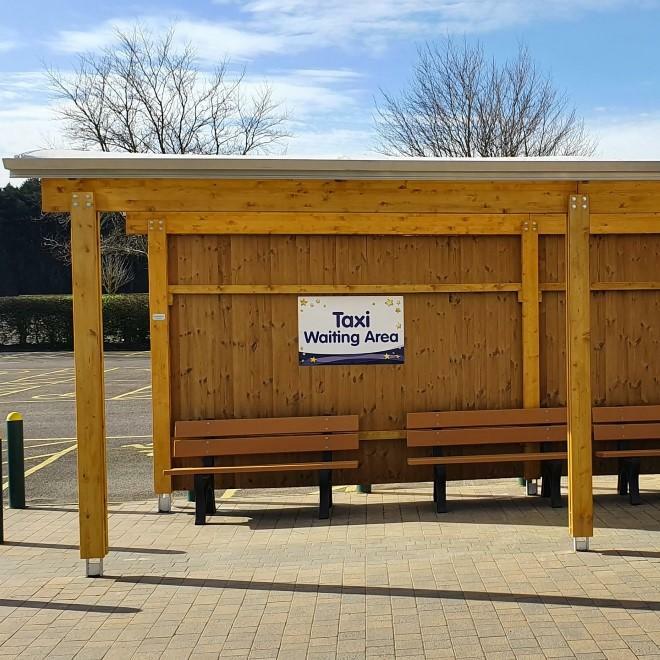 This will make finding your taxi much easier – and also provide shelter from the weather! We hope small improvements like this will benefit all guests and make their day as enjoyable as possible – from start to finish! There are lots of exciting events taking place this year across our main season! 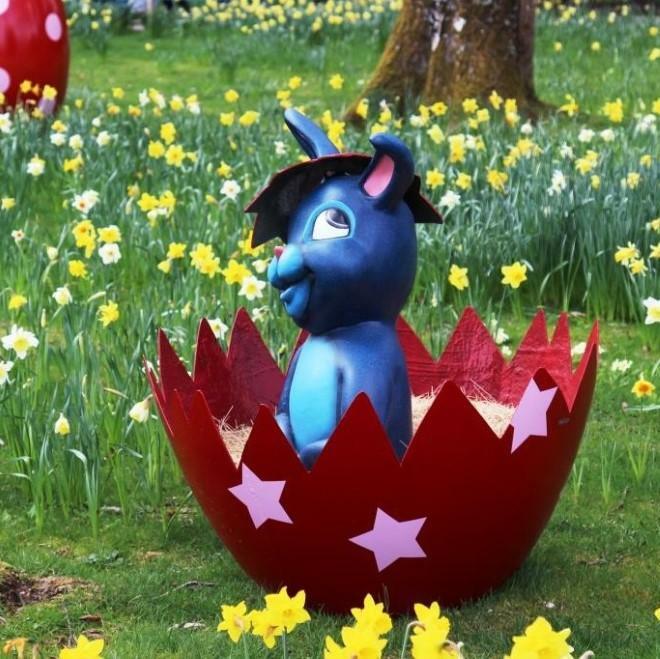 Our Hoppy Easter event starts on the 5th April and runs to the 23rd April – guests will be able to meet cute characters at the main entrance plaza. Come and say hello Bobtail Bunny and his forest friends, Betty Bunny, Hennie the Hedgehog and Red the Deer. Watch out for mischievous Fenton Fox though, as he will surely be eyeing up any tasty Easter treats you may have! Guaranteed to put a spring in your step the Park entrance will also be festooned for Easter with colourful giant Easter Eggs and Bunnies at every turn. this includes the park being decorated with lots of huge Easter Eggs! You can come and meet Ben Elf and Princess Holly from Ben and Holly’s Little Kingdom on the 22nd and 23rd June. 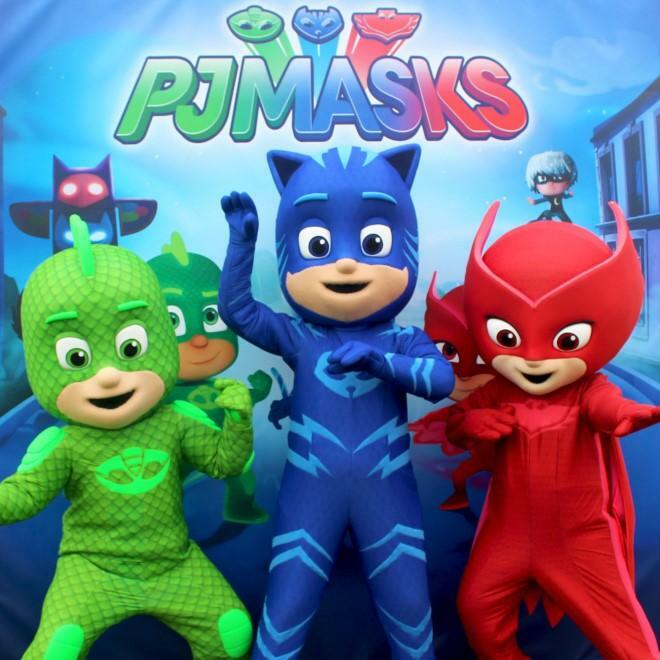 Then, one week later on the 29th and 30th June you can meet the squad from PJ Masks, everyone’s favourite heroes Catboy, Gekko and Owlette will be at Paultons both days so come down to help save the day.